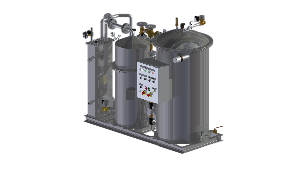 Bilge systems that provides complete and reliable solutions to oily waste Water challenges. 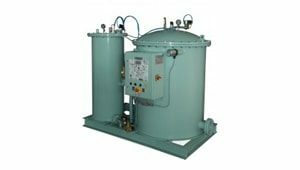 Our portfolio includes conventional and bio pollution-prevention solution for bilge water biological removal process specifically designed for hydrocarbons. 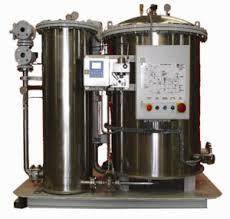 The biological process is self-regenerative which allows it to be extremely cost effective and efficient. 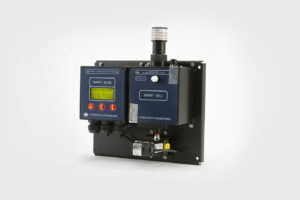 The Smart Cell Bilge Alarm simultaneously monitors fuel oil, diesel and emulsions. 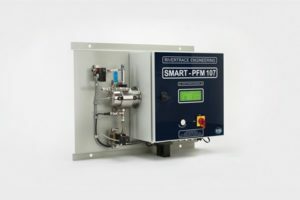 Smart PFM 107 is an Oil-in-Water Monitor, with autocleaning methods to ensure accuracy is maintained at all times. 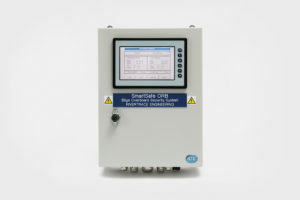 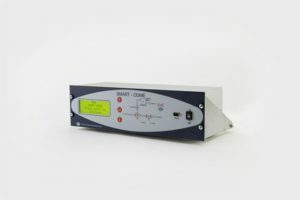 The Smart PFM is oil type independent and there is no calibration required. 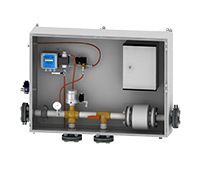 The Smart 50M is a Boiler Condensate / Cooling Water Monitor which accurately determine the concentration of oil and solids in the stream. 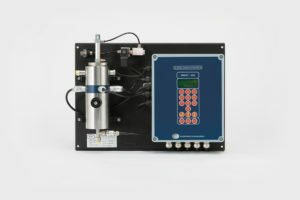 The Smart Turbidity Monitor accurately analyses the quality of the sample stream and outputs the turbidity value in nephelometric turbidity units. 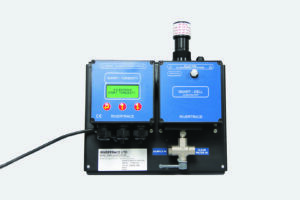 Monitor, record and control ballast discharge to MEPC 108(49) and MEPC 240(65) requirements.